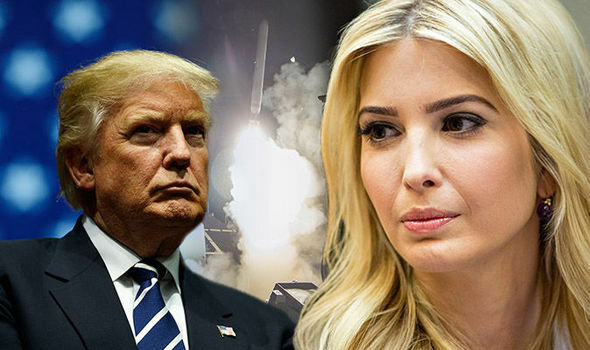 “She often counsels her father and was very clear that action needed to be taken against Assad in some form.”“Ivanka was infuriated over the lack of a direct response in the immediate aftermath of the Syrian attack.”Responding the morning after Assad’s attack, The President’s eldest daughter tweeted: “Heartbroken and outraged by the images coming out of Syria following the atrocious chemical attack today. 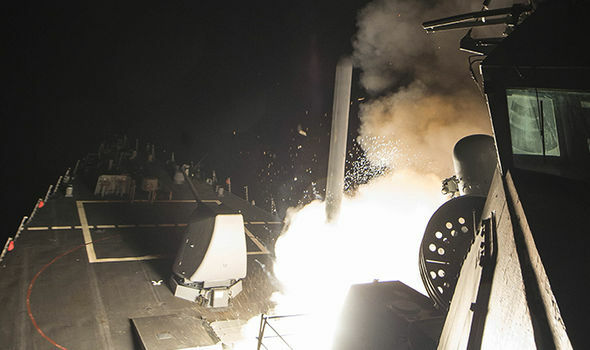 And the following day, hours before launching a flurry of 2,900lb missiles into the country, the President had shifted from isolation to intervention.He said: “I think what Assad did is terrible. 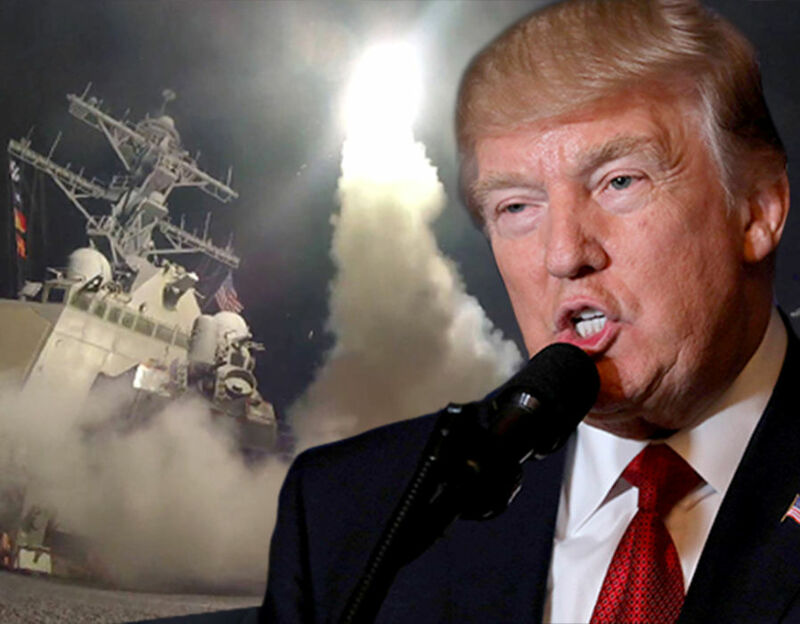 After the missile strike, Ivanka wrote on Twitter: “The times we are living in call for difficult decisions. 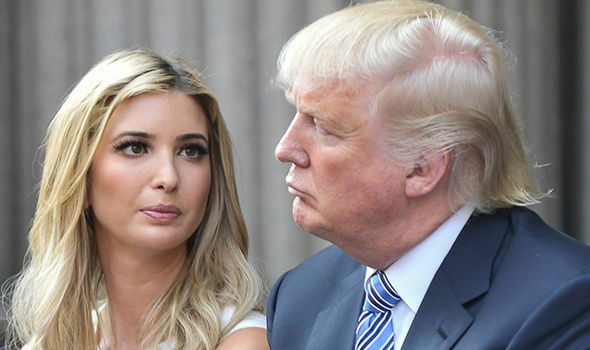 Proud of my father for refusing to accept these horrendous crimes against humanity.”The insider added: “Ivanka has her own mind.“While her dad is driven by his ego and political point-scoring, Ivanka could not be more opposite.